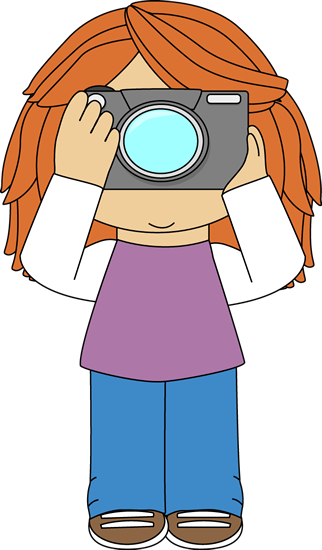 If you follow the blog you already now that I have naturally curly hair and that I straighten it very often. For me it's easier to keep and lasts longer than curls, which in my case are ruined after sleeping even though the hair is still clean. In order to get it straight I often leave it to air dry first (if I have enough time, if not I blow dry it) so that I don't apply so much heat to it. Then I use a flat iron. 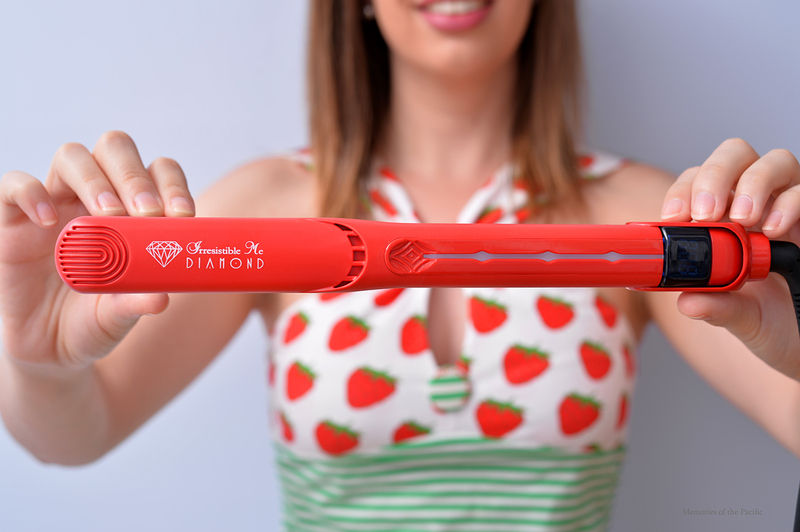 Irresistible Me recently approached me and asked me to try their Diamond Hair Styler. The brand is also well-known for their hair extensions and hair-care products. 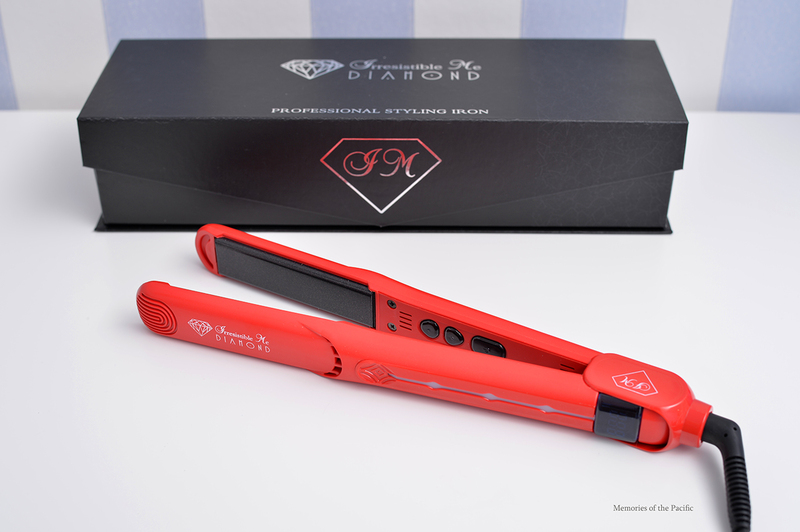 When I first saw the box, I was impressed by the sleek packaging: an elegant black box with magnetic closing that you can use to store the hair straightener. 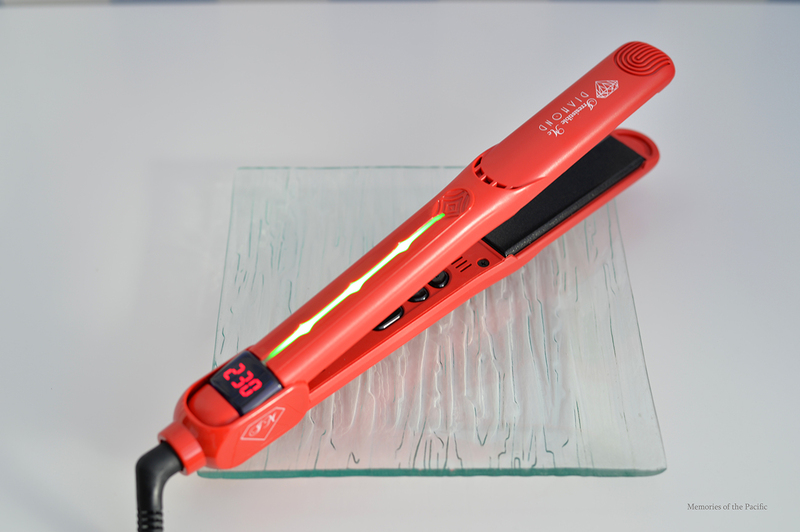 You can adjust the temperature which is great because many flat irons don't allow you to do that. It also has a display where you can see the temperature which can go up to 450F/230C. It automatically changes the temperature display to Celsius or Fahrenheit, depending on the supplied voltage, how smart is that? 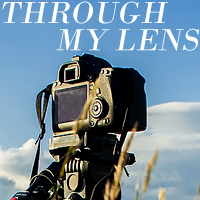 It's light which is great if you want to take it as a travel companion. It has a 360 swivel cord. It heats up fast and turns off automatically. It has a thumb print and cool tips for a steady grip and to avoid burning your fingers. Buttons are on the inside so you won't press them accidentally. The manual recommends what temperature to use depending on your hair type. I found this really useful and interesting. I always thought it was the same for any type of hair! 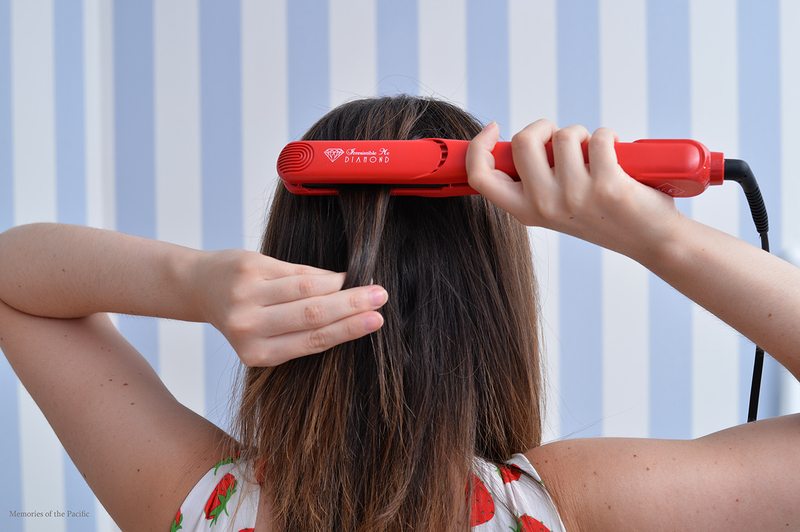 Since mine is thin, the recommendation is to use heat setting 1 (around 150ºC/300ºF). So that's it for the advantages, let's see the results. As I said my hair is thin, really curly and it's also shoulder length. I don't dye it but I get balayage and highlights about 3 times a year. I used the Irresistible Me hair straightener after letting it air dry. Then I combed it to soften the curls and started working on it. I was surprised that I only needed one pass to get it straight (with the recommended heat setting 1). I was really happy with the result because my hair looks shinny after using it and it didn't take much effort to straighten it. 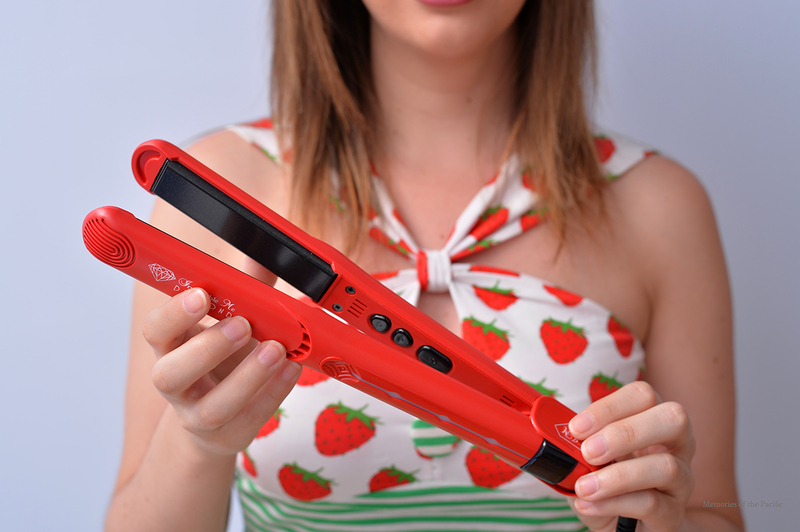 So, I definitely recommend it and if you're on the hunt for a good value hair straightener. 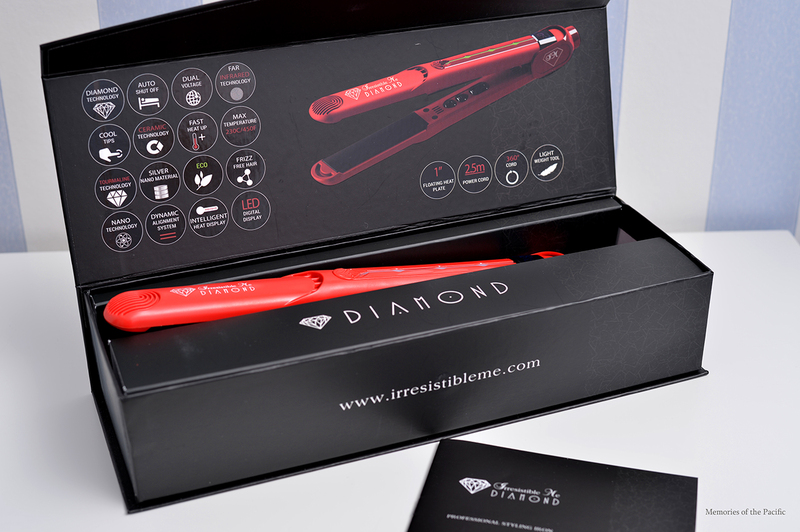 You can buy the Irresistible Me Diamond Flat Iron online for $104 (it's on sale!). Irresistible Me ships worldwide. However, you will need an adapter for the plug if you live outside the US. None of the links on this post are affiliate. 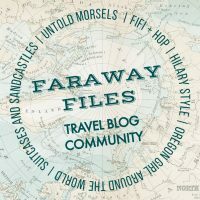 Wonderful post and your hair is just per-fect! I love what your wearing and the red is so chic! I had no idea that GHD had changed manufacturer. I bought mine a year and a half ago and I'm pretty satisfied with it. I haven't felt much difference between the results achieved with my GHD and the Irresistible Me one, both work great. 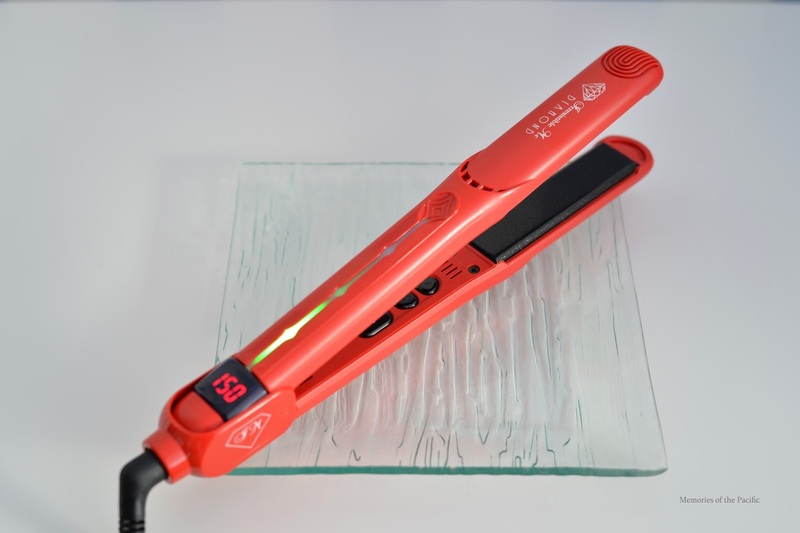 However, there are two main things I love about the Irresistible Me: it's lighter than the GHD and I can choose the temperature. I honestly don't even know what temperature the GHD has, do you? It works great. I also own a GHD and the result is pretty much the same, I was really surprised.